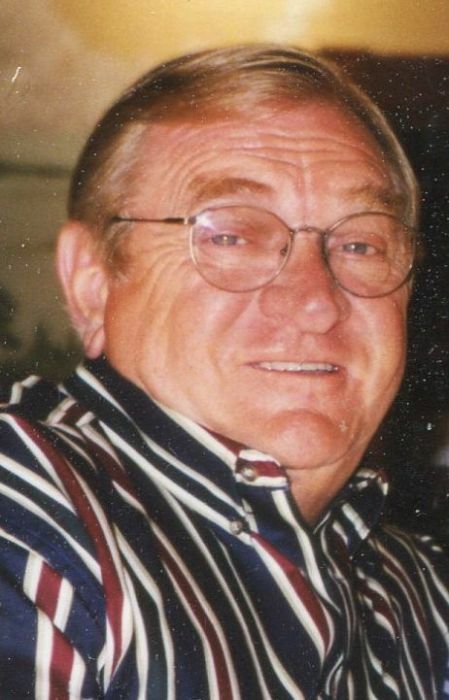 Charles W. Jackson, 87, of Williamstown, formerly of Lindenwold, passed away on Wednesday, January 16, 2019 at the Veterans Memorial Home in Vineland. Prior to retiring, Charles was a supervisor for KEMA-Power Test in Chalfont, Pa.
Beloved husband of Elizabeth “Bonnie” (nee Shevlin) for 65 years. Devoted father of Robert Jackson, Glen (Patti) Jackson and Debra (Terry) Clouser. Dear brother of Valerie Evangelista. Loving grandfather of 7 grandchildren and 2 great grandchildren. Funeral Service and Military Honors will be held 11:00 AM Wednesday, January 23rd at the Gloucester County Veterans Memorial Cemetery, 240 N. Tuckahoe Rd., Williamstown.